Skateparks in Georgia aren’t many and SKATE.in only know of a few, so we need your help.. If you know anything feel free to add a skatepark or a picture. You can even edit all the information on the skatepark profile. 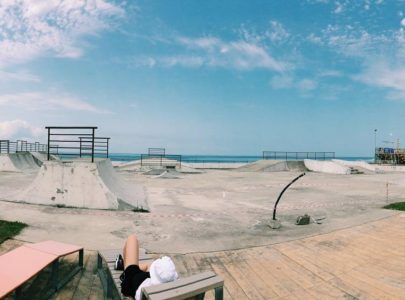 But here you will find the Batumi Skatepark in Georgia which we would recommend you go skate!